Here's a quick cake recipe you can enjoy this long weekend. 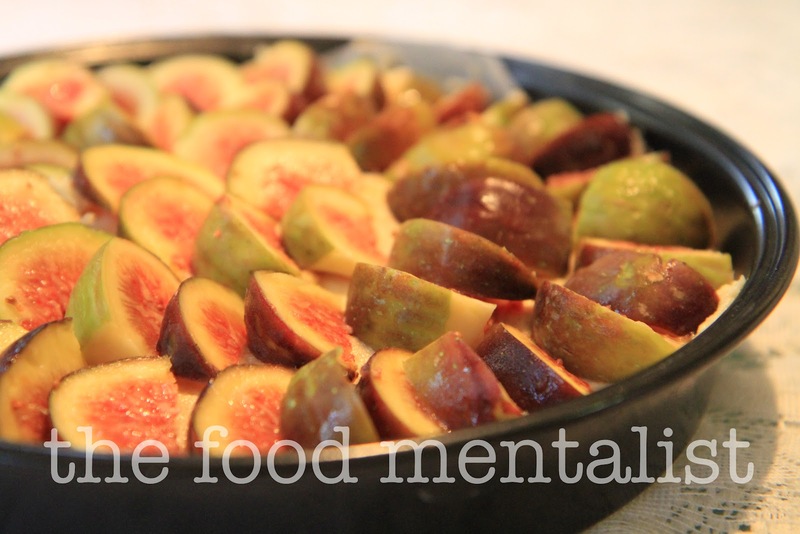 It has three of my favourite ingredients - figs, almonds and Greek yogurt. 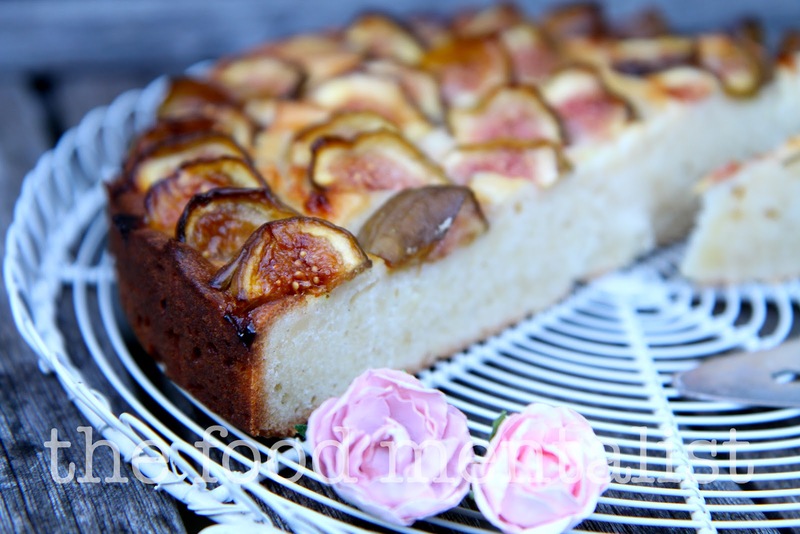 The addition of yogurt makes the cake moist and boosts the protein value of the cake. I bought a whole heap of figs when they were on special and knew I wanted to make a yogurt cake of some sort after trying Chobani's newest range: Greek Yogurt - it is super creamy, very high in protein and extremely low in fat. Heat the oven to 200C/400F/gas mark 6. Line the bottom and sides of a 24cm loose-based cake tin with baking paper. Beat butter and sugar with electric mixer until pale and fluffy. Beat the eggs lightly, then, with the machine on medium speed, add them gradually to the bowl, one at a time, adding another only once the previous addition is fully combined. Next,mix together the almonds, flour, salt, vanilla and anise, and fold into the batter. Mix until the batter is smooth, then fold in the yogurt. 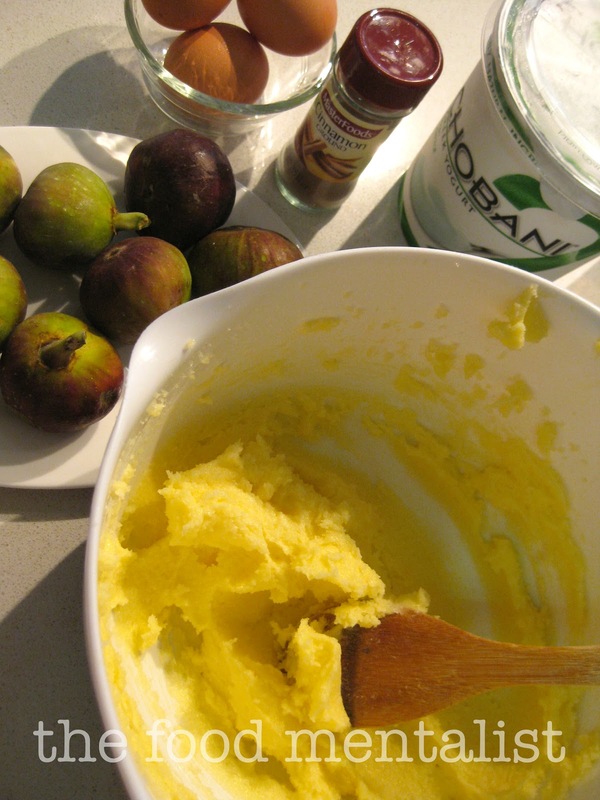 Pour the batter into the lined tin and level roughly with a palette knife or a spoon. Cut each fig vertically into four long wedges, and arrange in circles on top of the cake, just slightly immersed in the batter. Bake for 15 minutes, then reduce the temperature to 170C/340F/gas mark 3 and continue baking until it sets – about 40-45 minutes longer. 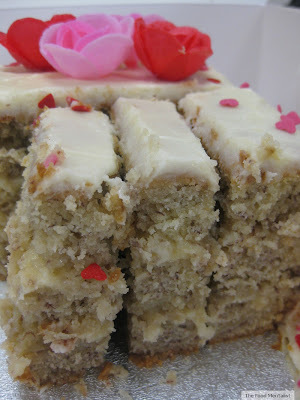 Check this by inserting a skewer in the cake: it’s done if it comes out clean. Remove the cake from the oven and allow it to cool down before taking it out of the tin and sprinkling with a teaspoon of caster sugar.Once the cake is cool enough, divide it into portions. You can eat the cake just as it is, but the addition of an extra dollop of Greek yogurt is my favourite way to enjoy it. It is not an overly sweet cake which makes it a nice alternative to rich sugary creations. 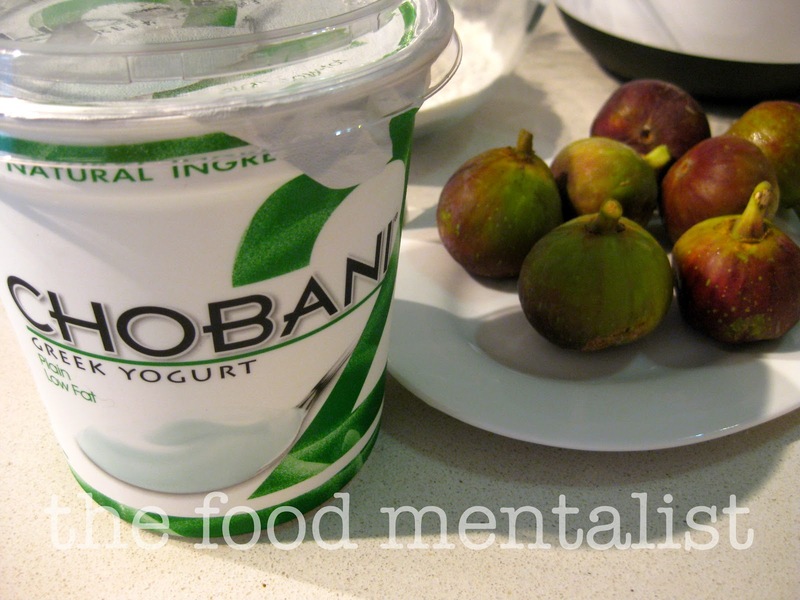 Do you cook with yogurt often? I love cooking with yoghurt and I love eating yoghurt and I love making it. However, I have not made this cake that looks so delicious. Well done. Looks and sounds absolutely wonderful! Yummy. 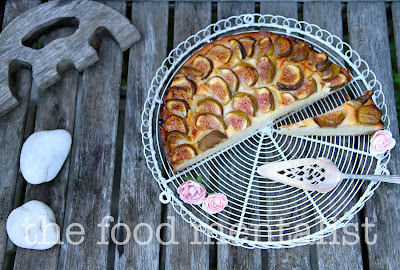 beautiful pics, that cake sounds delicious!